ROAS. This is a word my team and I use every day and which is baffles many people outside of our world. ROAS stands for Return On Ad Spend and its is a metric used in digital advertising which basically means for every pound or dollar you put into a platform, how much you get back in revenue, not profit. 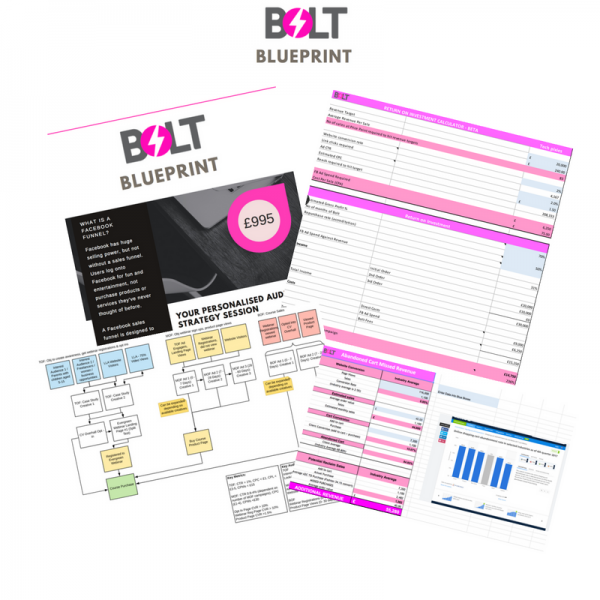 ROAS as a term is at the heart of all ecommerce campaigns and it is one of the performance metrics that we’re judged on every single day within Bolt. It’s important because it helps ecommerce businesses evaluate which audiences, creatives and products are working and how they can improve future advertising efforts. So a ROAS for 1 means for every £1 you put into advertising, you get £1 back. A ROAS of £5 means for every £1 you put in, you get £5 back and so on and so forth. 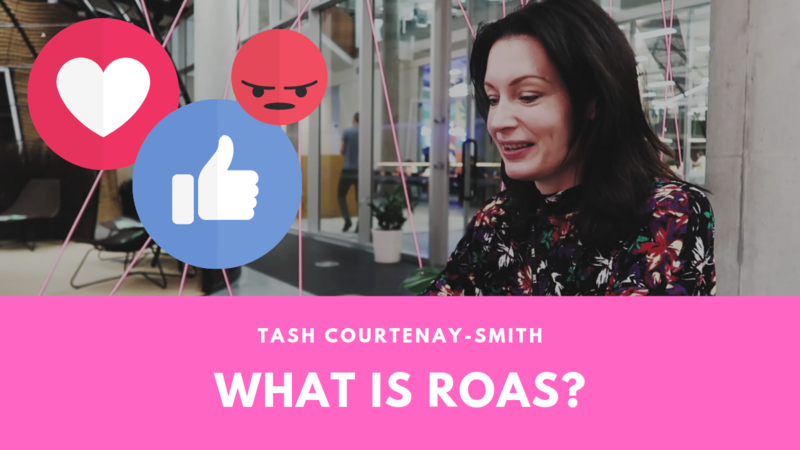 But Facebook ROAS is a complicated metric with lots of factors affecting it and a number of myths around it, some of which I’m dispelling in today’s video. Firstly, Facebook ROAS is not fixed and it goes up and down which makes it complicated! So, I had to explain to her that ROAS isn’t a function of how many months you’ve been running ads for. Your campaigns will generally improve as the Facebook algorithm learns who your customers are then you can expect the Facebook ROAS to increase. But there’s no guarantee from any platform that for every month you advertise, your ROAS will increase by 1 point! Likewise, we have brands who come to us and say ‘We want a ROAS of 10’ (don’t we all!). But if you go into paid social advertising and expect a ROAS of 10 from day one, that’s unrealistic because it’s unlikely going to happen just like that. Equally, while yes you want to aim for the highest ROAS possible however, ROAS isn’t consistent! There are a lot of things that affect ROAS – such as how much testing you’re doing. For example, if you’re testing more and spending more on testing creatives and testing audience then the ROAS will go down because you’re testing which doesn’t always perform. Not every test you do will be a winning test, which means overall ROAS campaign wide will decline. This is fine if you know ROAS is going down as you’ve been testing more. Another factor is the time of year – so, now as we’re entering the final quarter of the year this also means that it is one of the most expensive times to advertise on Facebook. It’s a busy time in the retail world as its peak season for eCommerce businesses and ROAS can go down as advertising costs increase unless you also increase prices which you wouldn’t necessarily want to do as people might stop buying….. See what I mean there are lots of factors at play here. This matters but you also need to know are your customers going to buy again. If you know all your customers buy your product on average four times every year, then you can accept a lower ROAS a point of purchase of first product. We’re into the realms of lifetime value of customers here which matters to all eCommerce brands and also impacts target ROAS at first purchase. In reality, it’s more complicated than just want you see on an ad account of a day to day basis.